If you want to keep up to date with all the most recent Tétris news, our latest publications, and upcoming events where you can meet us... welcome, you are in the right place! In this section, you will find our media articles, our new brochures, our thematic articles, and much more. And don't forget, if a page catches your eye feel free to like and share it. Spread the news! 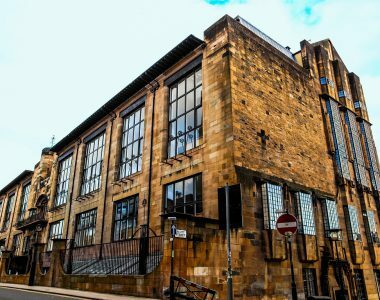 It really is something else – an inventive, clever building, with so much pioneering design that has influenced what we employ knowingly and unknowingly in modern architecture. 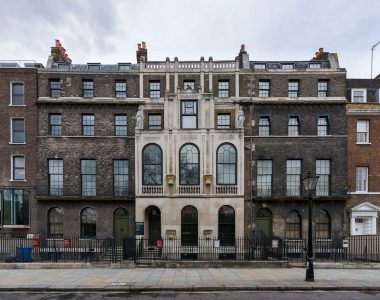 For Nikhil Dhumma, Interior Design Lead at Tétris UK, the 19th-century Sir John Soane’s Museum is an under-recognised star of London landmarks whose influence can be seen in modern design trends from flexible-use space to urban conversions. 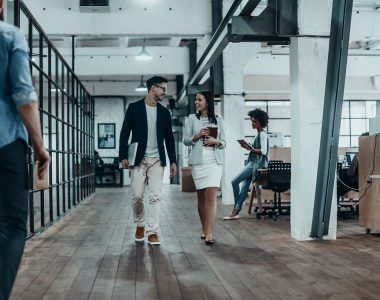 Office life has traditionally been sedentary, but as more companies and their employees prioritise healthier lifestyles, workplaces are finding new ways to get people moving. 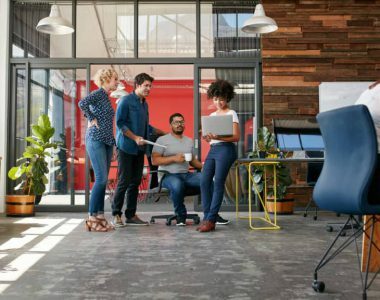 From locating desks further from printers to providing shower rooms for runners and cyclists, adjustments to workplace facilities and culture can help make employees more active during the working day. The EMEA Tétris teams will welcome you at MIPIM from 12th to 15th of March on the Accama Boat, Jetée Albert Edouard Nord, Palais des Festivals, Cannes. 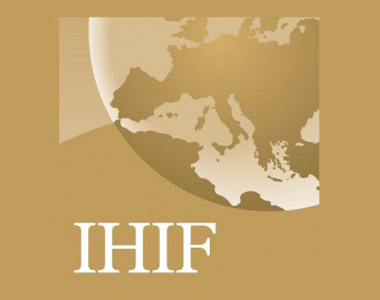 Meet us at IHIF in Berlin. Our experts from EMEA countries are waiting for you to present our activity and to discuss your projects. 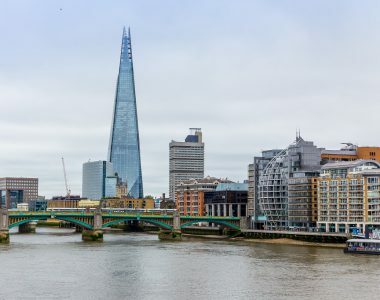 The Shard is more than the tallest building in the European Union – it has played a unique role in the evolution of central London. 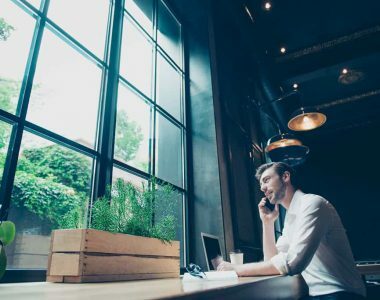 With today’s office furniture ranging from the gimmicky to the purely functional, the style that companies opt for sends visual cues about their brand. 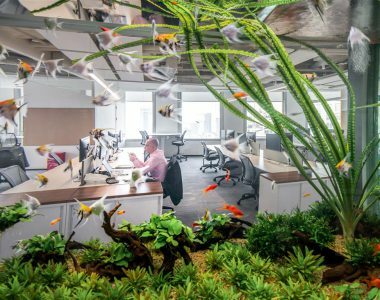 NXT Office scoops inaugural EG Tech Awards for Innovation. 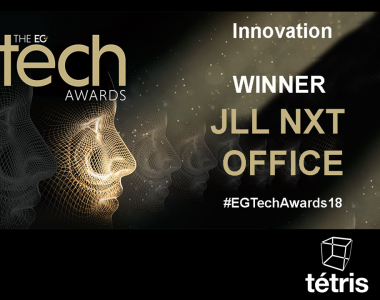 We are delighted to announce JLL NXT Office, designed & built by the team at Tétris UK, won the coveted Innovation Award category ! 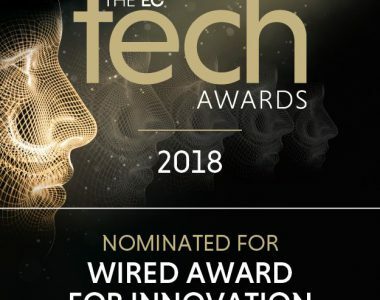 We’re delighted to announce that our NXT Office fit-out, designed and built for our colleagues at JLL has been shortlisted in the Wired Innovation category for the 2018 EG Tech Awards. 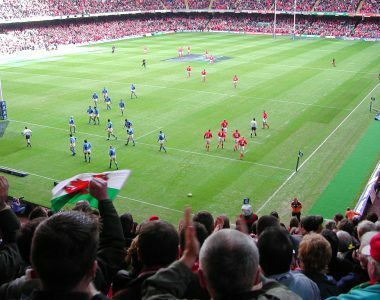 Its oversized windows increase natural light and ventilation to enhance the internal environment in a way that we take for granted now…. 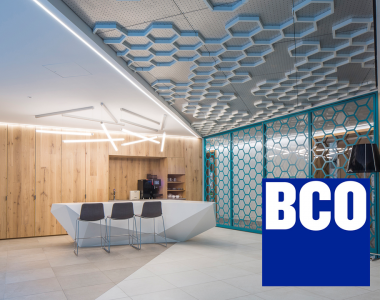 Congratulations to Bayer for scooping the BCO Fit-Out of Workplace Award!